Western Scientific Co, Inc. has factory trained service technicians with the expertise and the experience to maintain all your microscopy needs. 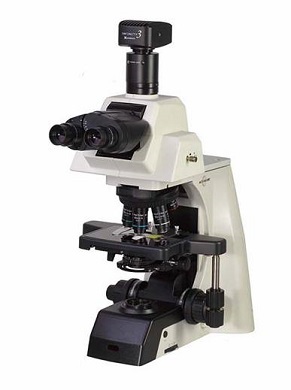 We have been providing service and repairs on all makes and models of microscopes for the educational, clinical, industrial and environmental industries since 1962. Microscopy solutions for Medical, Veterinarian, and Laboratory practices. Educational microscopes from Jr. High to University levels. Ranging from student to research level microscopes and microscope systems.